KBIS, The Kitchen and Bath Industry Show is less than six months away and we are soaking in all the latest trends that are being submitted by brands that will be exhibiting come January 2015. Stay tuned for more from KBIS every Monday and be sure to register for the show starting September 2. 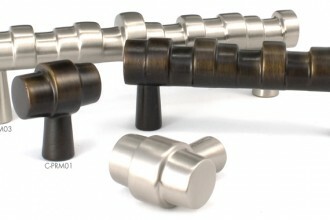 We are excited to see new collections emerge from BlogTourVegas veteran, Top Knobs. 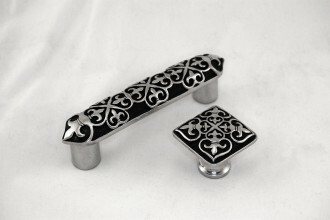 You may know Top Knobs as a leader in decorative kitchen cabinet hardware. 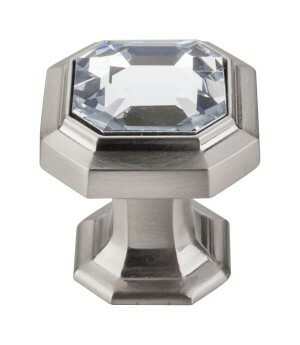 They recently introduced their new Crystal Knobs available in the sought after Chareau Collection and describe the new design as “Clear crystal inlaid into the top of an emerald faceted body for a knob that has the appearance of priceless jewelry”. 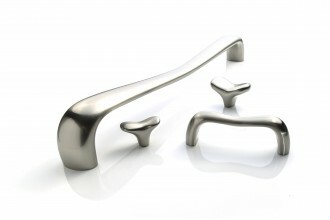 Product manager at Top Knobs Christine Zimmer comments,“We like to say that our hardware is precious jewelry for the kitchen.” The new knobs are available in four separate finishes including Tuscan Bronze, Polished Nickel, Polished Chrome and Satin Nickel to accommodate any cabinet design. 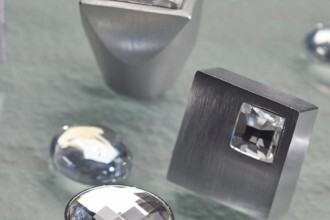 We were always fans of quartz counter tops but seeing this finish just made us stop in our tracks. 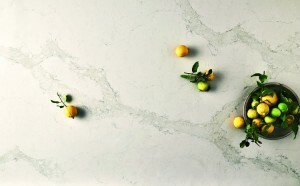 KBIS exhibitor Caesarstone, a leading manufacturer in quartz surfaces, recently announced the launch of their new design Calacatta Nuvo, due out this October. The Classico collection addition has a natural stone look with a unique texture and vein pattern. Whites and greys are so trendy right now and this will fit the bill as alternative to the real thing in many applications. Steam punk is in. 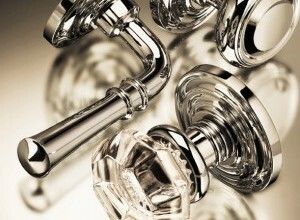 Whether you use it for new industrial styles or to pizzazz up a traditional space, it just works. 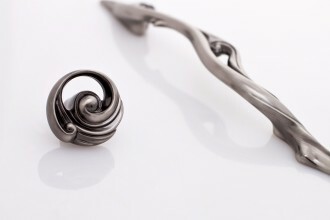 Decorative hardware gurus, Atlas Homewares, are making waves with their new steam punk style collection that combines a “Victorian-inspired retro and mechanical chic”, fabulous combination n’est ce pas? Adrienne Morea, president of Atlas Homewares elaborates, “The steam punk movement fits the Atlas design aesthetic to a tee. 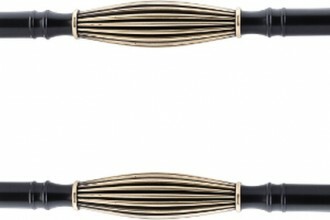 It was inspired by turn-of-the-century style, the industrial revolution, the working of a society growing in a modern age. 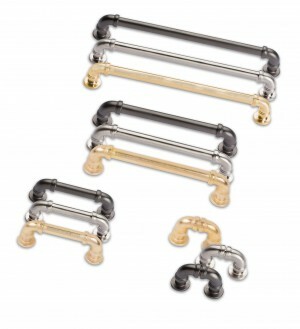 In other words, it’s retro with a modern edge – which is the Atlas look.” The new hardware line is available in Vintage Brass an unlacquered brass, Graphite and Brushed Nickel. 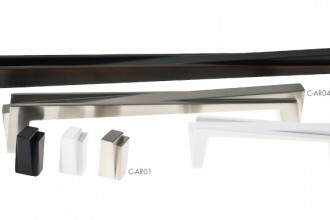 Are you going to KBIS? Let us know on Twitter by mentioning @modenus – we’d love to meet up.